can't hate that much, it was a good song but it got repetitive. dunno why my friends dont like it. 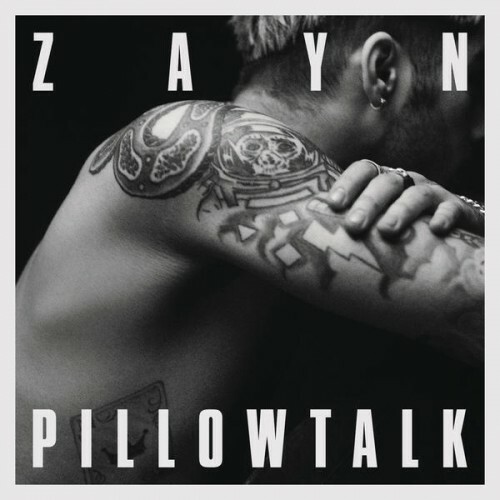 Purchasing PILLOWTALK from Amazon helps support Album of the Year. Or consider a donation?